Little things can mean a lot. What is nothing to one person can be a life-changing event for another. That’s what Therapy Pro social worker Julie Marshall believes, and it’s an attitude that she has embraced and applied through a varied and extensive 20-year career, both in Australia and the UK. Julie has worked in many settings in the health care industry, including aged care, disability, mental health and child protection. Her extensive work experience is coupled with knowledge of working in client-directed care – she helped set up a similar scheme to NDIS in her native England. Julie works with clients on behavioural support and advice, including Positive Behavioural Support Plans, as well as individual and family counselling, and identifying suitable housing. 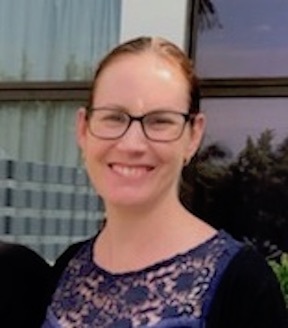 Julieanne Torkington’s passion for communication originally saw her join Therapy Pro’s Townsville team to support children and adults with speech, swallowing and communication challenges. 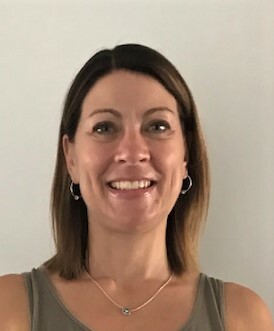 In March 2019, Julieanne moved to Moranbah. As a speech and language pathologist, Julieanne can assess and address challenges that affect literacy, language development, and the formation of sounds, words and sentences. Julieanne has worked with adults with neurological issues, including stroke and brain injury, who have needed intensive rehabilitation support to improve communication and swallowing. Her work with children has included assessing and supporting babies, toddlers and pre-schoolers with complex developmental delays and helping school-age children with learning and speech difficulties. Julieanne is a James Cook University graduate. Hers is a passion ignited as a child participating in the north Queensland speech and drama eisteddfods, becoming aware that words don’t trip off everyone’s tongues freely and easily and that being heard and understood requires far more than rounded vowels. 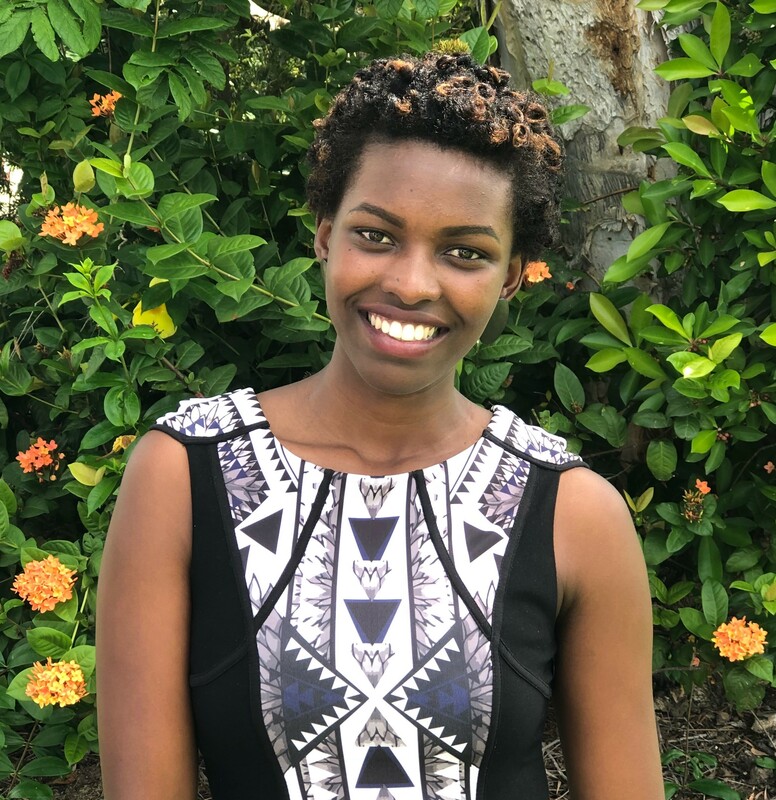 Therapy Pro’s Adeline Mukasine has a very personal understanding of the desire to live independently, freely and safely. Adeline came to Australia as a refugee from Congo. “That experience is in part why I have chosen to work ‘enabling’ others independence and safety,” she says. Further insights were gained as a disability support worker, while studying to become an occupational therapist at James Cook University, Townsville. As a Therapy Pro occupational therapist, Adeline helps children and adults improve daily living functions—like bathing, dressing, toileting, eating, community access and leisure activities —through assessment and appropriately tailored intervention. She helps clients with aids and equipment assessments and may make recommendations for minor modifications at home or work, to improve independence, mobility and safety. Adeline gained rich experience in her varied clinical placements as a student. She’s provided occupational assessments in hospital, community and workplace settings and come up with practical, workable strategies to improve independence. Exploring and connecting with her surrounds bring Adeline great joy. She’s ready to help you explore your possibilities too.